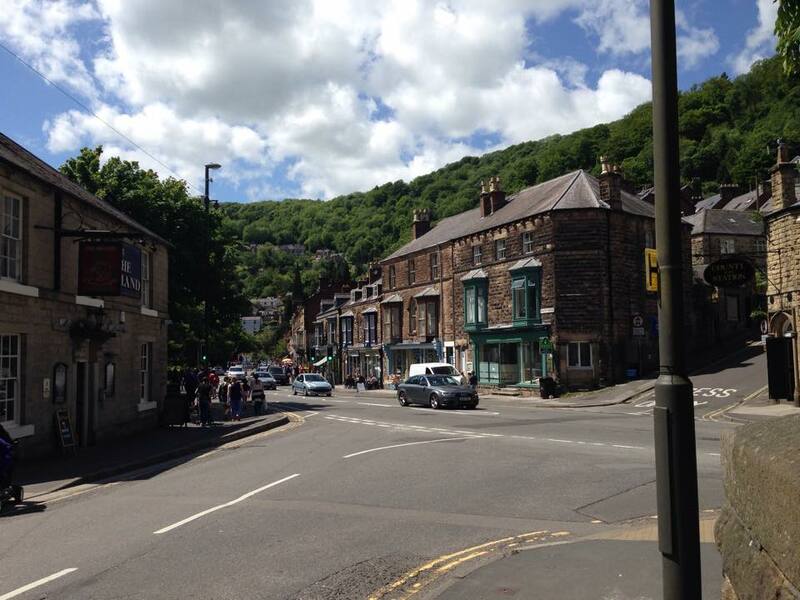 Last weekend I went to Matlock Bath, I used to go there a lot when I was younger so it did bring back a lot of memories. Walking along the river, I remembered there used to be boat races and the big park which I had spent hours on. It was red hot so perfect for a drive and a walk around. We parked just outside Matlock so it was a little walk to the shops. When we reached the street of shops, there were plenty of fish and chip shops and places to grab yourself an ice cream. After walking along the shops, we gave in and grabbed ourselves some fish and chips. After the fish and chips we went to look at the cable cars, I remember going on them once as a big treat. 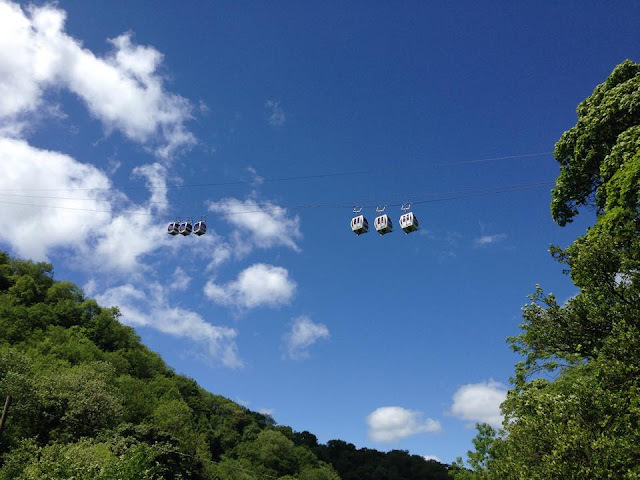 The cars take you to the Heights of Abraham, where there is plenty to see and do. There is cavern tours, the amazing views, parks, walks and places to eat and drink. It is a little pricey for the ride in the cable cars but I think that's because you aren't just paying for the ride, it's the things to see and do at the top too. At Matlock Bath there is also Gullivers Kingdom, which is a theme park for children. I am a little old for the park but I do remember visiting there a lot, so if you have little ones it might be somewhere you want to check out. 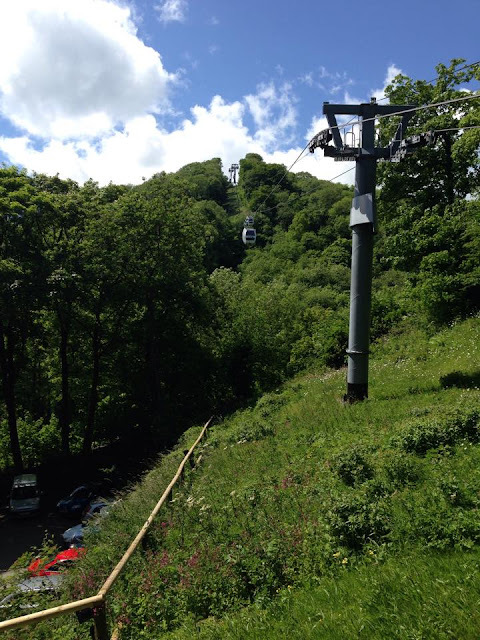 Have you been to Matlock Bath before?